Fantastic 4-storey house with terraces, a gym, garden, chill-out area, pool and garage, for sale in Teià. A lovely, detached 520m² house set in a plot of 730m² complete with a garden, swimming pool and parking for sale in St Berger. Spacious traditional-style villa with a swimming pool and spectacular views of Barcelona and the Mediterranean Sea. 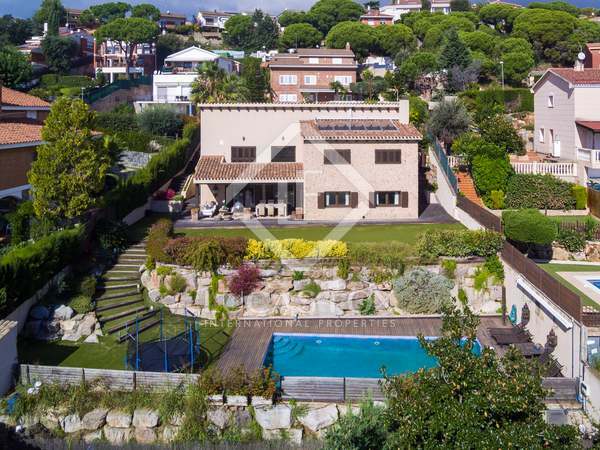 Beautiful family home with a large garden, swimming pool and sea views, for sale in Teià on the Maresme coast. Beautiful house built in 2001, located on a peaceful street with a pretty garden with sea and mountain views. 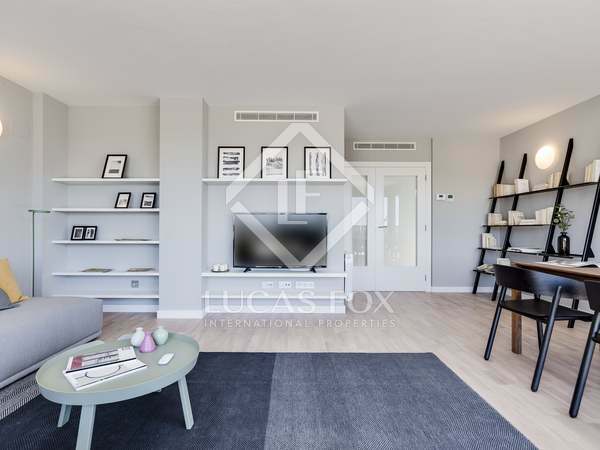 Spacious detached house with excellent outdoor space for sale in the prestigious Sant Berger urbanisation in Teià. 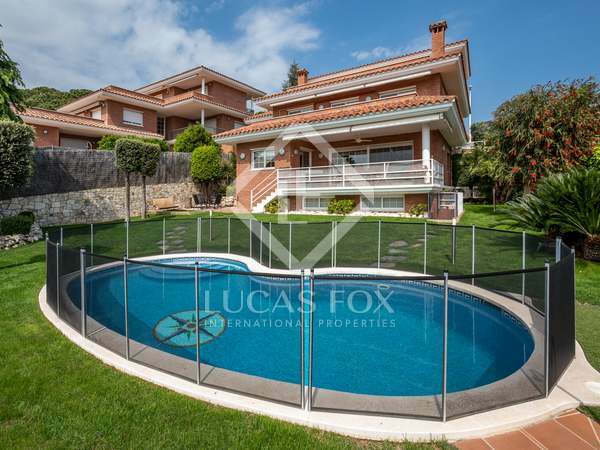 Wonderful, spacious family home with a garden and pool for sale in Teià, the Maresme. 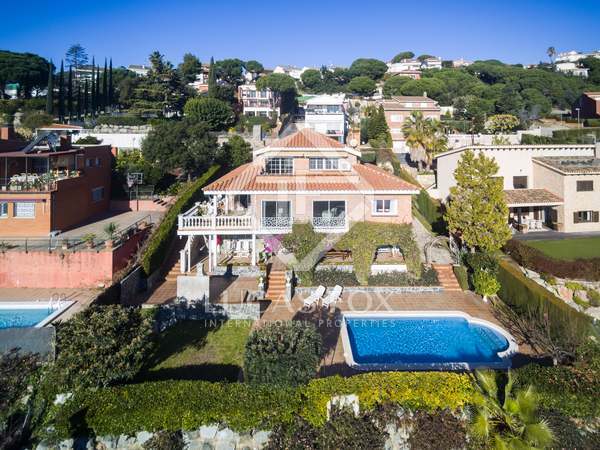 Fantastic 5-bedroom house with a terrace, sea views, garden, pool, barbecue area and 4 parking spaces, for sale in Maresme. 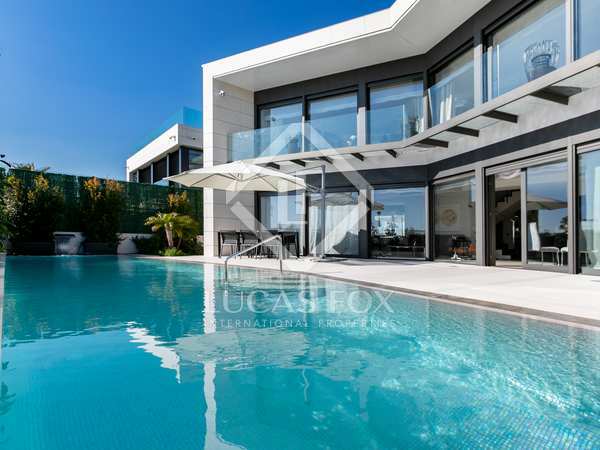 Brand new 4-bedroom house with a garden and communal pool, for sale in Teìa. 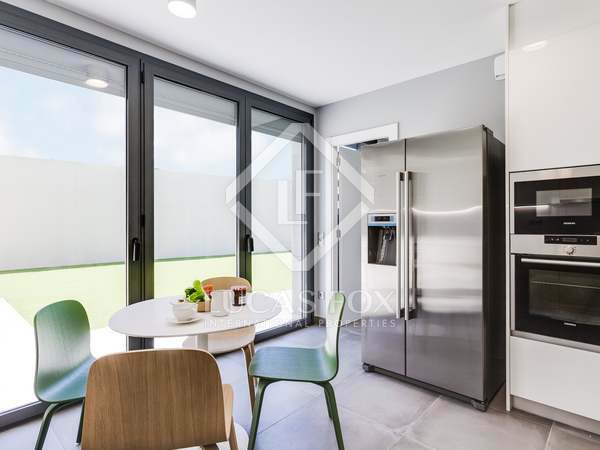 Brand new 4-bedroom house with a garden and communal pool, for sale in Teià, close to El Masnou beach and port. 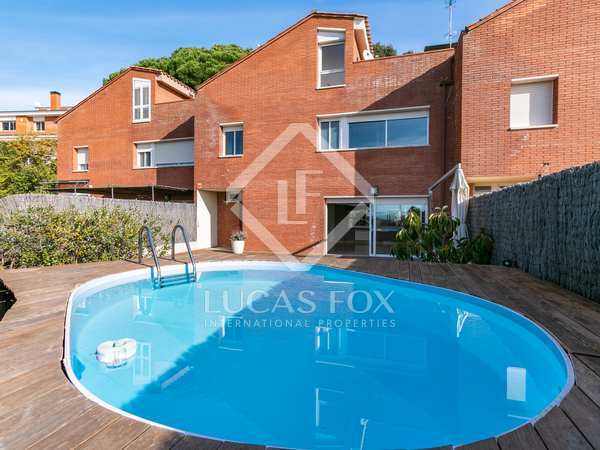 Brand new 4-bedroom house with a garden and communal pool, for sale in Teià, close to the beach. 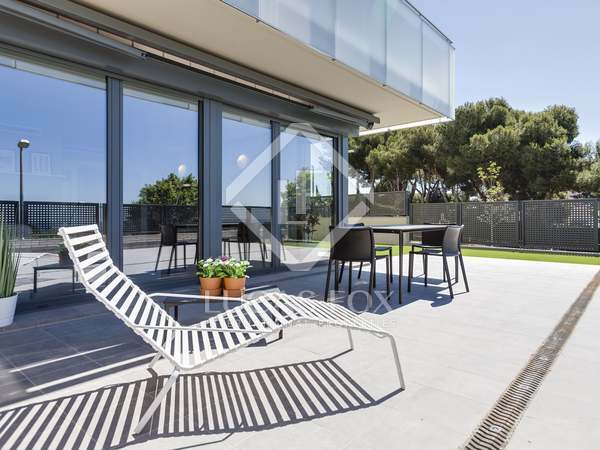 4-bedroom modern terraced house with garden and fantastic views of Barcelona.